The fall leaves are turning red and gold and that means its Persimmon harvest time! Grown by Bella Viva Orchards and our neighbor, our Hachiya persimmons taste like they have spices added – but it’s just Mother Nature’s way of giving you delight in each bite! 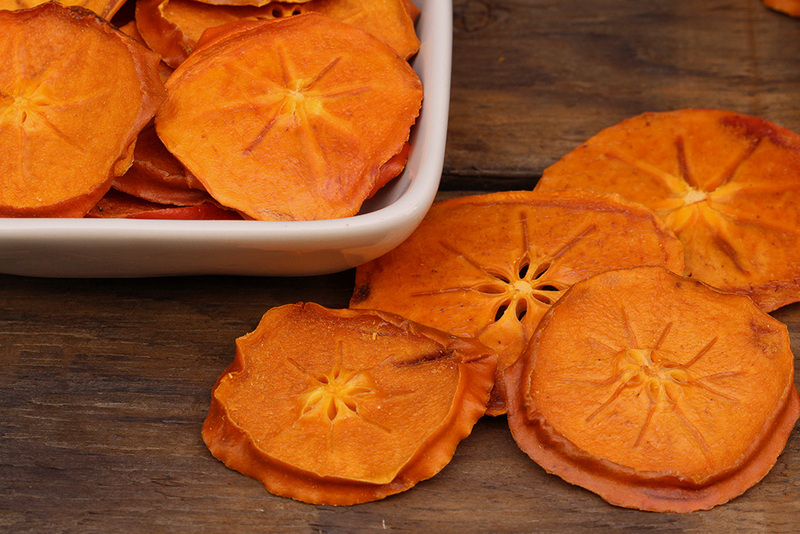 Our Natural Dried Persimmons and Organic Dried Persimmons are versatile and nutritious! 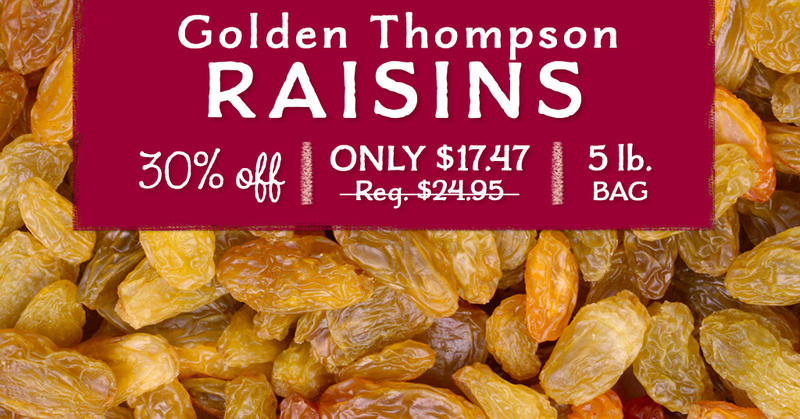 They’re low in calories, high in fiber and are loaded with vitamins A and C and manganese. They’re also a source of vitamins E and B6, potassium and copper. Virtuous Persimmons make a good part of a healthy diet, can help promote immune system and vision health and can help reduce the risk of heart disease, cancer and even arthritis. 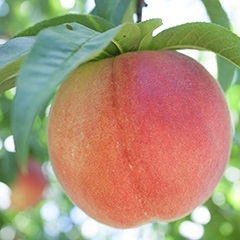 New to Persimmons? Give ‘em a try for your taste buds and for your health! 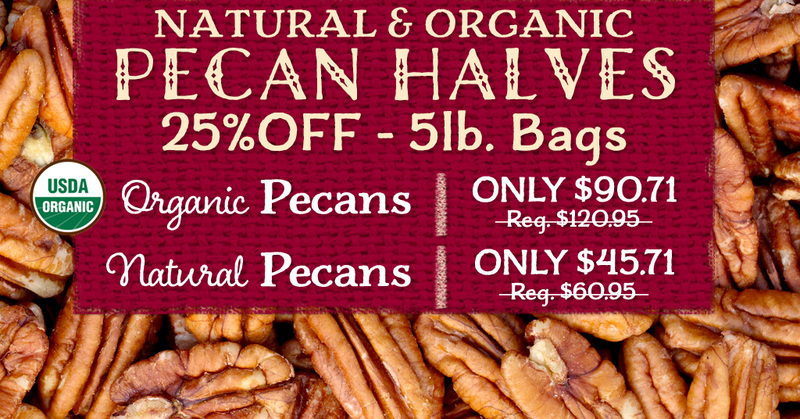 Our Natural Dried Persimmons and Organic Dried Persimmons are easy to eat. Keep a stash at your desk, in your gym bag or in your cookie jar, try them in Bella Viva Persimmon and Walnut Energy Balls, chop and add a handful into your spinach salad or use them in muffins. However you enjoy ‘em, you’re giving your body a healthy treat! 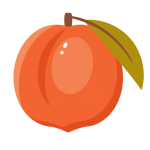 Check out this month’s web specials on Persimmons and stock up today!